From the moment you enter The Atlantic's beautiful porte cochere entrance you'll know you are arriving at a very special place. For here, one of the most respected hotel brands in the world is creating a private oceanfront oasis of rare and refined beauty. 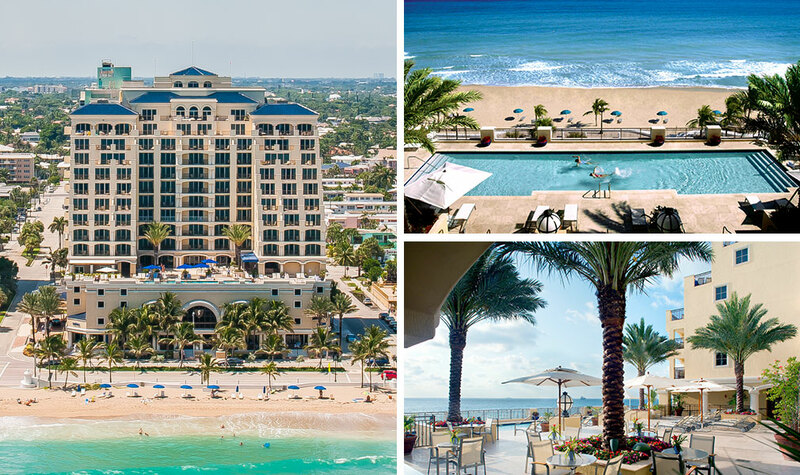 This is The Atlantic, a new hotel condominium and a proud member of The Luxury Collection operated by Starwood Hotels & Resorts Worldwide, Inc.